This week on Japan Eats, host Akiko Katayama is joined in the studio by Chef Shigetoshi Nakamura, who recently debuted his first restaurant in the United States. Hailed as one of only 4 “Ramen Gods” Chef Naka experienced colossal success in Japan after he opened Nakamura-Ya when he was 22. 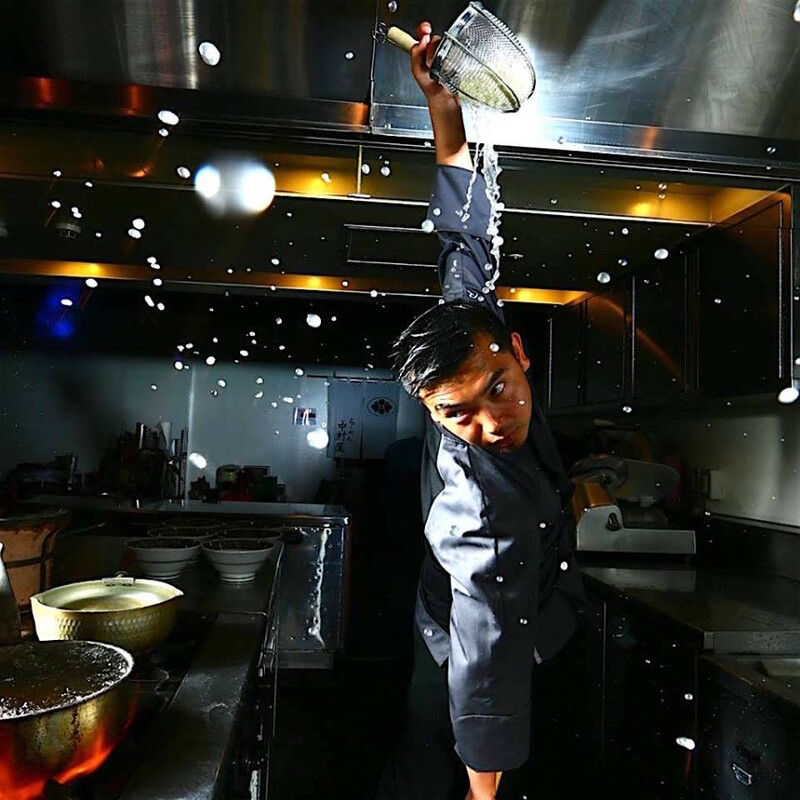 Always seeking to share his craft with America, he partnered up with Sun Noodle, the leading US-based ramen noodle manufacturer, and started building up a network state side. In the US, Chef Nakamura debuted at Sun Noodle’s “Ramen Lab” where he again received critical acclaim. With a network of support created through Sun Noodle, and the success at Ramen Lab, Chef Naka was ready to open his own shop: Nakamura. Episode 51 | What is Tea Ceremony?